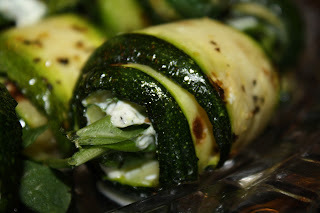 I made these for the same party for which I made the Shrimp Ravigote and they were incredible! Such a fun way to include a healthy (kinda) appetizer for your guests! 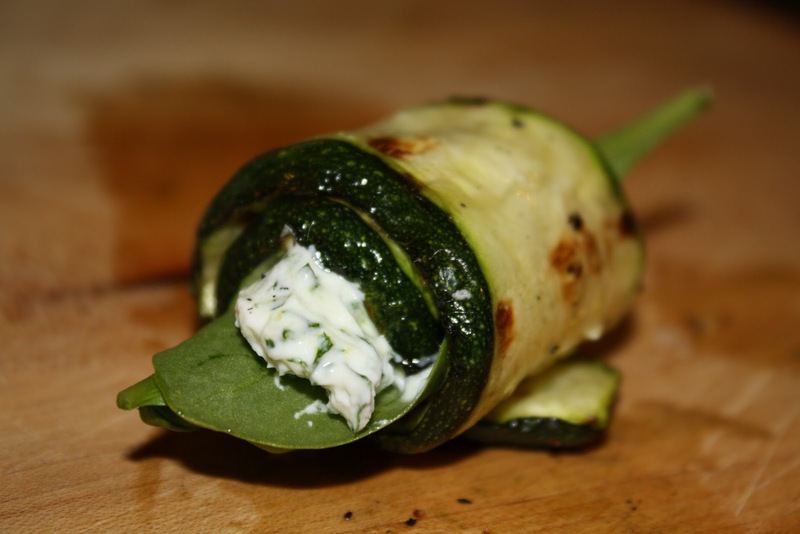 These were easy to assemble and looked great on a platter (you know as my mother always said, presentation is everything). ENJOY! 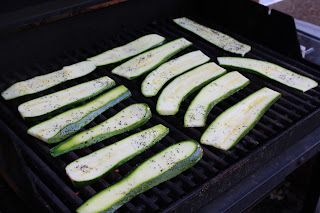 Preheat grill or grill pan over medium heat. 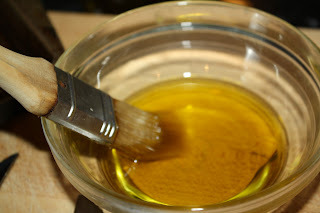 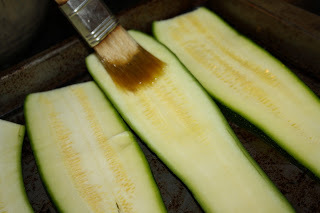 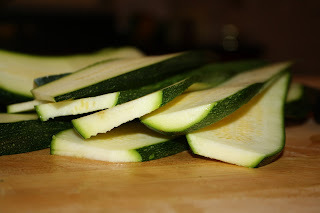 Discard the outermost slices of zucchini and brush the rest with the olive oil on both sides. 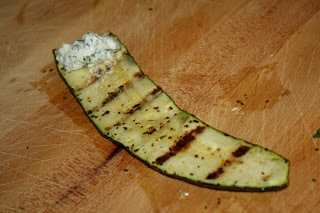 Grill until tender, about 4 minutes per side. 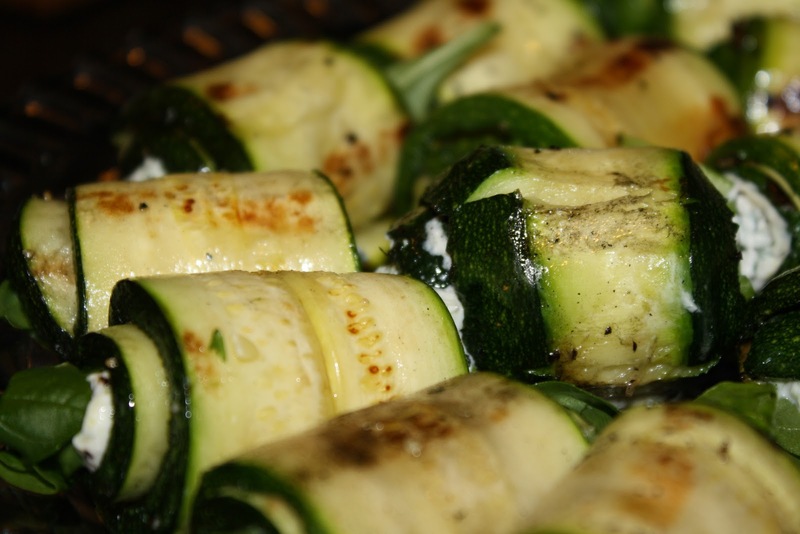 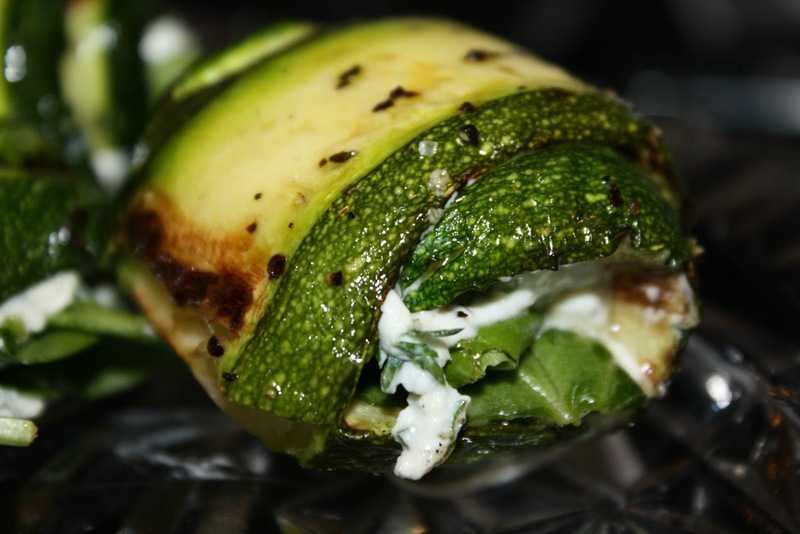 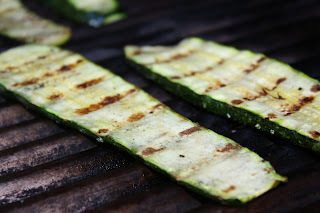 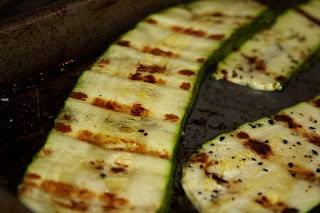 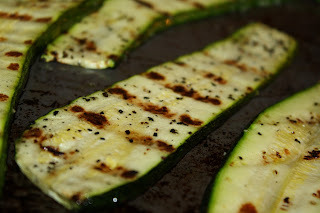 You can make the grilled zucchini a day ahead and store in an airtight container in the refrigerator. 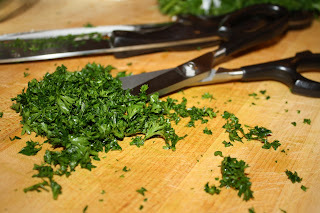 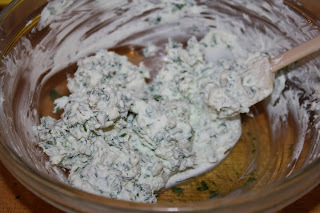 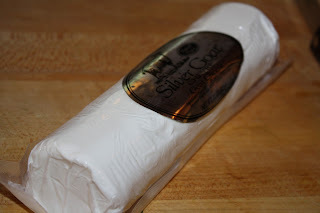 In a small bowl, combine the goat cheese, parsley and lemon juice, mashing them together with a fork. 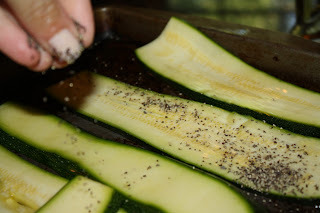 Put 1/2 teaspoon of the cheese mixture about 1/2 inch from the end of a zucchini slice. 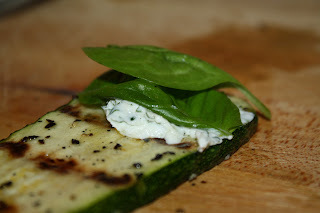 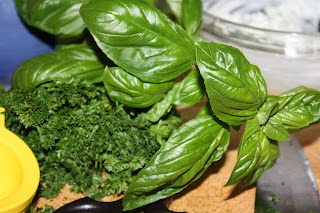 Top with a few spinach leaves and one small or half of a large basil leaf. 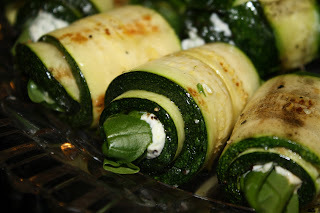 Roll up and place seem side don on a platter. 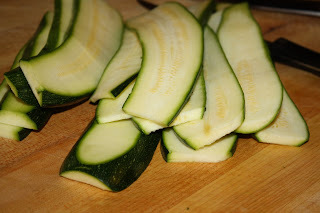 Repeat with the rest of the zucchini slices. 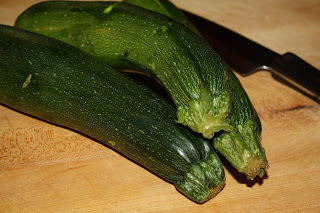 You can make these up to a day before you are ready to serve and store them in an airtight container in the refrigerator.